It seemed we were all getting very excited about the fact that Autumn had arrived, but it definitely has not today - currently dressed in shorts and a tank top because it's bloomin' Summer still it seems. Although I'm definitely up for harping on about the Autumnal lips and smokey gold eyes, I think early September calls for a bit more of a transitional makeup period. I don't particularly feel at the moment like I can red the classic Rimmel 107 or my Charlotte Tilbury Glastonberry, but instead need to slowly move my way into Autumnal inspired makeup. 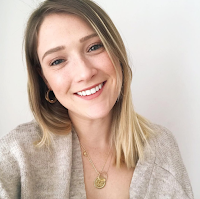 When it comes to blush, rather than jumping straight into intense berry tones and red brick blushes, I love using ones which sort of have a hint of rose-gold which start warming up the face but without being a bit too dark for the Summer months. 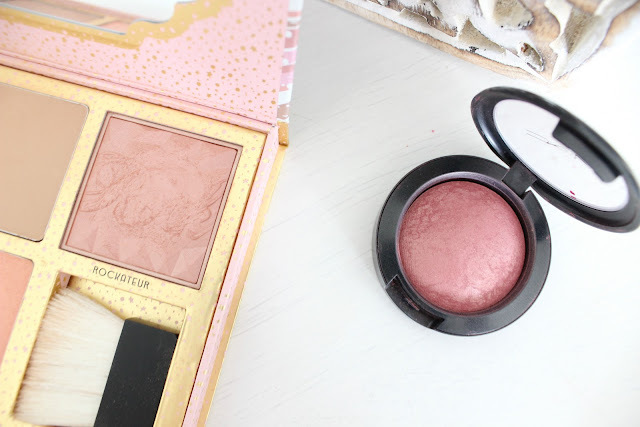 The Mac Mineralize Blush in 'Gleeful' is a great transitional blush as although it may look like a very berry-toned blush in the pan, it's actually quite a pink toned blusher with a gorgeous pearl-vein running through it. 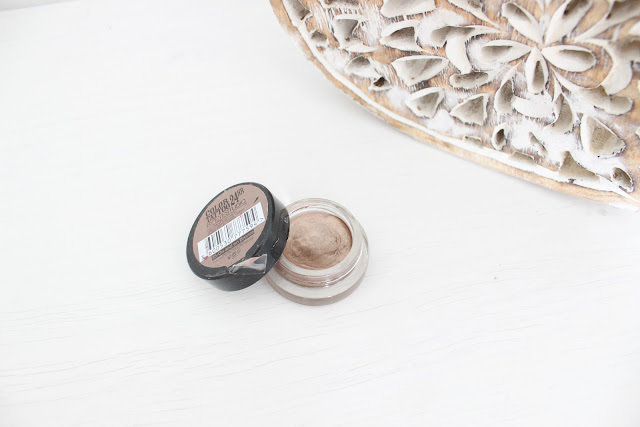 The pearl tone gives the blush that little bit more of brightening quality rather than being a harsh dark-matte shade. 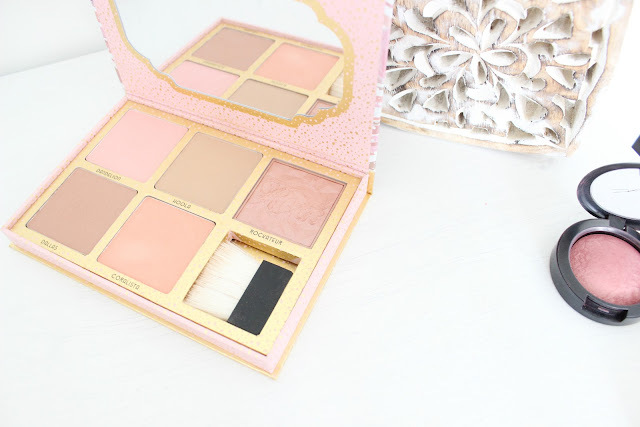 Another blush perfect to transition into Autumn is the Benefit 'Rockateur' blush that's in my Benefit Cheekathon Palette. This is that perfect rose gold blush, that gives a beautiful flushed look as well. The other shades Dandelion and Coralista in the palette are very 'Summer' whereas a rose-gold blush just adds in a bit more warmth to the face. Next of course is the eyes. I'm loving using my KIKO Long Lasting Eyeshadow Sticks and my Maybelline Colour Tattoo 'On and On Bronzed'. They may look like those intense Autumnal shades, but during the 'transitional period' (sounds really odd...need a better name) I don't tend to go too heavy with these colours as I would do in the Autumn. I start by applying a thin layer of the eyeshadows onto my eyelids and blending it out. It adds a smokey eye bronzed look, far from looking too much like a 'night out' look but also just easing into the darker eye look. Let me know in the comments below what products you use to transition into Autumn or if you're one of those people already donning the red lips and berry tones! 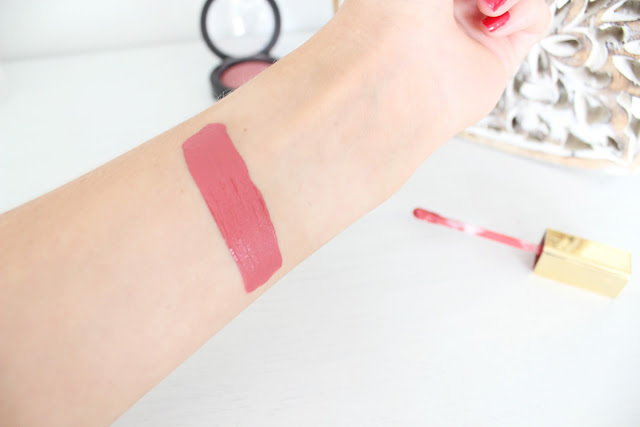 The Milani lip shade is so gorgeous I need to try it! 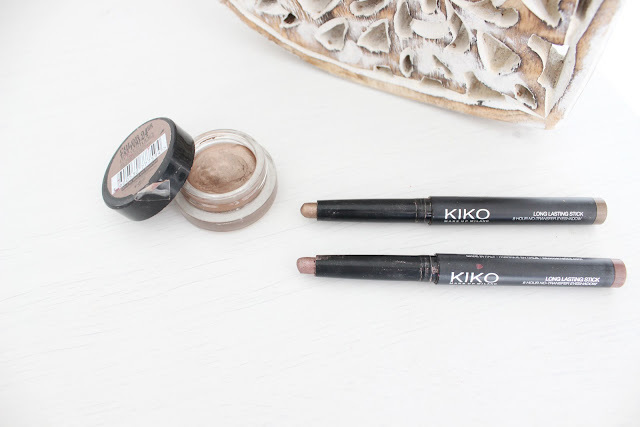 those Kiko eyeshadow sticks look gorgeous, I need to check them out. Thanks for the post! I love using Rockateur at this time of the month! I feel like rose gold shades are perfect for this time, a good mix of summer and autumn. I love autumnal makeup so much! You've got some gorgeous picks, all the kinds of colour I love. The Allure lippie looks such a beautiful shade, definitely going to look at that one! That MAC blush looks totally stunning. I've only tried a couple of blushes from them, so I definitely need to add more to my collection! I am still wearing Summer makeup as it's still very sunny and warm on my side of Canada and the warm weather will continue until next week. I finally got my hands on Rimmel 107 and I can't wait to wear it! These makeup products look gorgeous! I am all about the maybelline color tattoos, you're so lucky you have access to kiko. 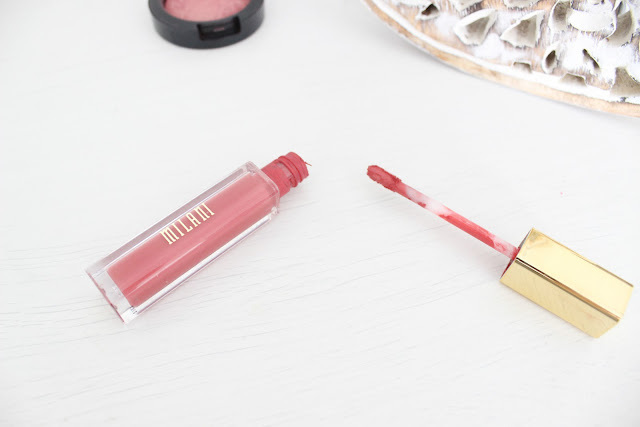 I have the Milani lip cream in Allure too and it is so beautiful, I am glad I decided to purchase it!